Please contact James for other payment options (jim [at] leadershipbygeorge.com) and to obtain a discount for bulk orders. A portion of the proceeds is donated to Freedoms Foundation at Valley Forge, a non-profit 501(c)(3) organization dedicated to teaching patriotic leadership to school children. George Washington has remained our most outstanding role-model and mentor-leader. The story of how he raised himself up by his bootstraps from relative poverty to wealth is both inspiring and instructive. This book is an easy-to-read guide book on how we can reach our full productivity potential by observing the highest levels of ethical behavior. It outlines the leadership actions George Washington took to found our country. Actions we must emulate and expand upon today. Successful, modern companies that have used his principles are highlighted for their accomplishments. ~ Dr. Barbara Peterson is the author of George Washington, America s Moral Exemplar, New York, Nova Science Publishers, 2005. "Beyond the Cherry Tree" is a wonderful history lesson citing the sequence of events as the colonies fought for their freedom and, ultimately, won their independence from Britain in 1776. As one reads about George Washington, one reaches a conclusion that George Washington was a great general as well as a great president, and thus, deserves enormous credit for our declaration of independence from Britain. "Beyond the Cherry Tree" is also an excellent guide for leaders of industry on how to be successful. The author has laid out management techniques to follow and emphasizes the importance of ethics in government and business. At a time when ethics seems to be a daily topic in the press, it is refreshing to read Jim Hodges’s book, Beyond the Cherry Tree, in which he explores the leadership and ethics George Washington embodied during the earliest years of the Republic. Ethics means doing the right thing for the right reasons. When the winds of change are stirring--in any enterprise--ethics are at front and center. Bringing about change requires vision, determination, a team of people who understand what is to be done, and leadership that empowers people to achieve the objective. That is as true in the 21st century as it was in the 18th century. 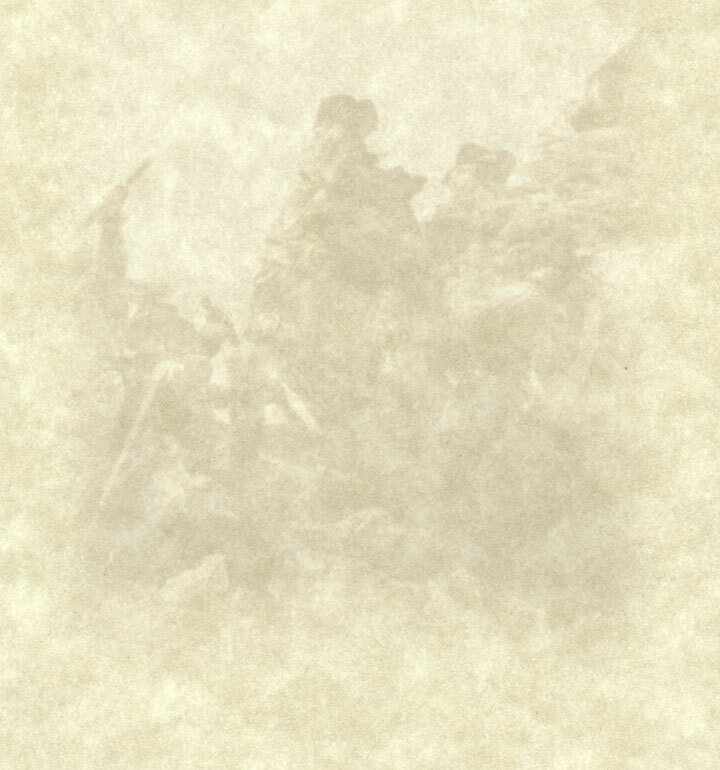 Jim Hodges writes about the problems that faced George Washington and the quality of his leadership and ethics that enabled him to overcome every obstacle. The “legend of the cherry tree” is but an introduction to the man whose ethics and leadership were extraordinary. The book goes on to point out how desperately those qualities are needed in our country today. A “must read” for anyone in business or government or the military service. Timeless and timely, that is the short version of a review of Dr. James P. Hodges' book, "Beyond the Cherry Tree: The Leadership Wisdom of George Washington." Timeless because such principles as integrity, ethical behavior, high moral character, honesty, respect for all involved, conscience, and leadership have been proven to be fundamental to success throughout history. In this book, Dr. Hodges demonstrates with many quotes and anecdotes, how George Washington applied these and many related principles to become the great leader he was and how important these were to the establishment of the United States as the strong, independent nation that it is. Timely, because that strength and independence is slowly becoming eroded because the abandonment of the application of those very principles in both Corporate America and the US Government is causing significant failures and a universal loss of confidence and trust in both. Dr. Hodges' book provides numerous quotes by George Washington demonstrating how he applied those principles and why he felt them to be so important to his success. Quotes by contemporary business and academic authorities reinforce these fundamentals while other anecdotes point to specific situations in which a lack of application of these principles resulted in corruption and major business failures. The book provides much pertinent and timely advice to the reader. It is a quick read but filled with material well worth re-reading. The one criticism I would have is that while there is a significant bibliography, none of the many quotes within the book identify from which reference the quote is taken and in a few cases, sources referenced are not included in the bibliography. This is a trivial weakness, given the value of the lessons provided by this interesting and helpful volume. 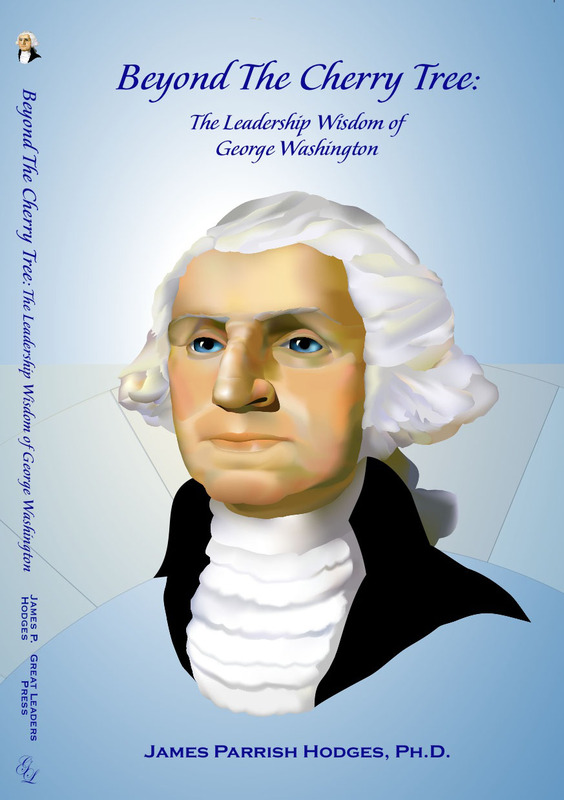 Beyond the Cherry Tree - The Leadership Wisdom of George Washington", by James P. Hodges, is an excellent resource for today's present and future leaders. Hodges identifies and discusses several ethical principles used by George Washington in his role as commanding general during the American Revolution and as the first president of the United States. The author draws attention to Washington's strong character as a leader, a positive force that was recognized by both his supporters and his enemies. Examples of how today's best executives have applied Washington's wisdom are presented in the book. Washington's principles can and should be adopted by modern executives. They include how Washington spent time getting to know and understand his soldiers, how he developed a strong degree of loyalty toward himself and the American fight for freedom among his troops, and how the general encouraged loyalty by being loyal to his soldiers. The author hit a homerun when he stated that today's executives should "stand on George Washington's shoulders" so as to have a more panoramic view of what good leadership is all about. Hodges book is a commendable resource for the study and practice of leadership in our time because it shows how the principles inherent in Washington's success can be applied to modern executive practices. "Beyond the Cherry Tree" is an easy to read journal with a timely and timeless message for today's leaders and managers. James Hodges has gone beyond writing about the leadership wisdom of George Washington. He has demonstrated the need for leaders to exhibit not only leadership in their every day actions, but to practice the highest ethics and integrity in their daily lives. The book is based on historical facts surrounding the birth and early difficulties of the United States of America. This holds the readers interest and provides the format for how Washington used his leadership principles to lead the Continental Army to victory and later in the formation and early management of the new nation. There are numerous examples of present day leaders who have used the principles that Washington espoused to solve problems in their organization. This work includes the need for managers and organizations to continue to learn, to retain their best performers and to implement succession planning. "Beyond the Cherry Tree" is an excellent guide for managers to follow as it is very "real world" focused with examples and situations that are truly practical and encountered by today's managers on a regular basis. I recommend this book to all managers, especially those that are early in their managerial careers. Those that are committed to being effective managers can easily implement the ideas and principles described in this book. James P. Hodges, Ph.D. is one of America's foremost authorities on Revolutionary War history and the life of George Washington. He is the recipient of the "George Washington National Honor Award" from the "Freedoms Foundation at Valley Forge." After a long and successful business career, Jim is now a full-time author and public speaker on George Washington, conveying his principles to today's business leaders and others wishing to learn from Washington's wisdom.